VICTÒRIA! 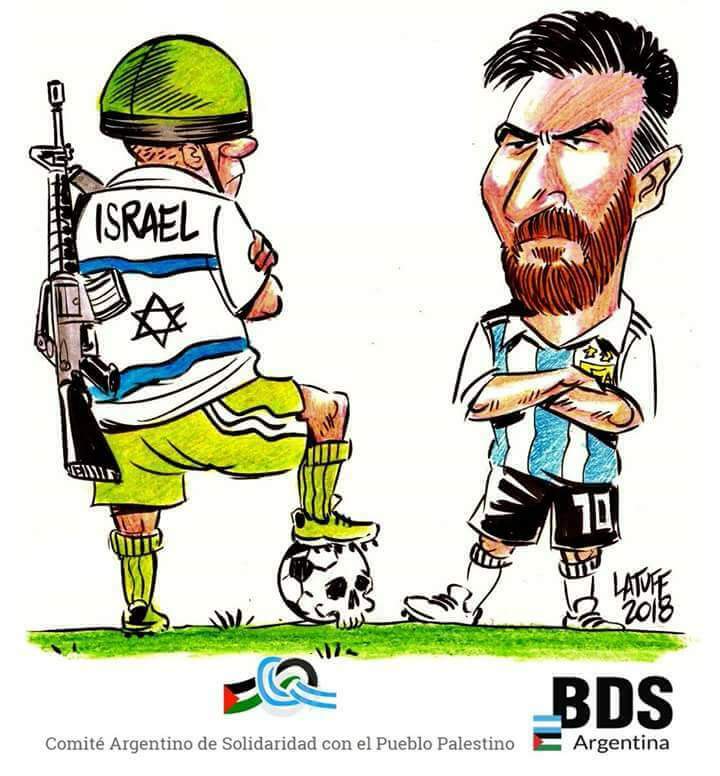 LA SELECCIÓ @Argentina CANCEL·LA EL PARTIT AMISTÓS A #ISRAEL, l’#Apartehid israelià una mica més a prop de la seva fi. Lately, Jibril Rajoub, the Palestinian Authority-aligned head of the Palestinian Football Association, also urgedArgentina to abandon the match. Buenos Aires: Protests at @Argentina Football Association call for “friendly” match with Israel to be canceled. *Co-founder of The Electronic Intifada, in which this article first appeared, and author of The Battle for Justice in Palestine, now out from Haymarket Books.